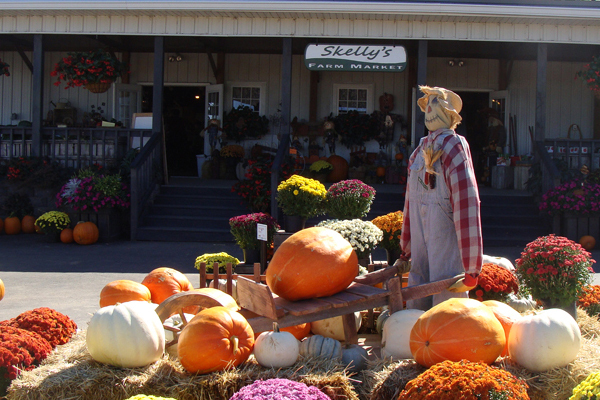 Skelly's is one of the largest providers of fresh produce in Southern Wisconsin that is sold directly to the consumers. 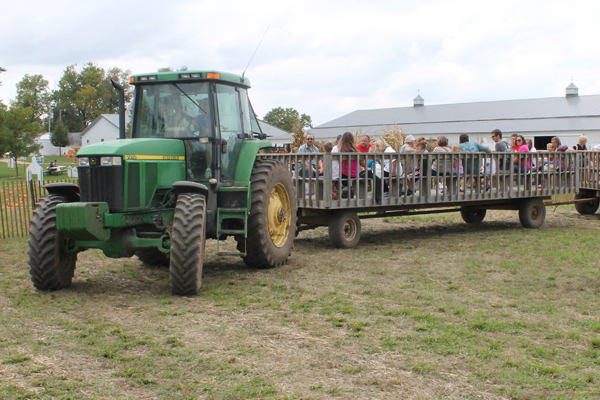 Three seasons of goodness run from strawberries to sweet corn to pumpkins. 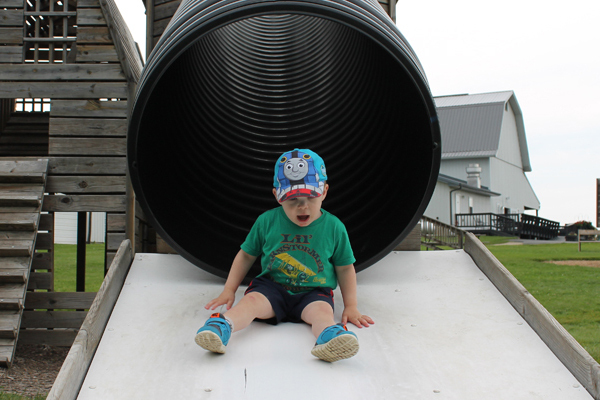 Activities are available, include a free playground for the kids and a fall corn maze. 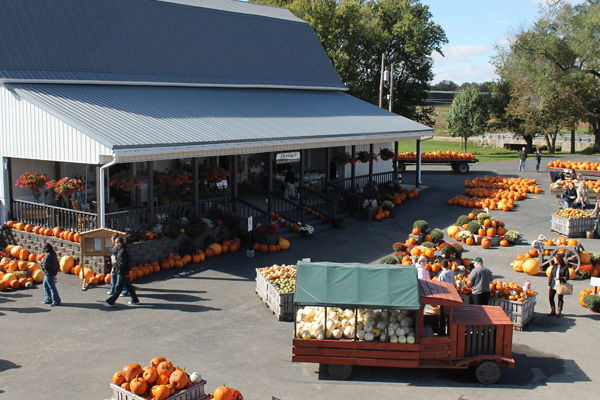 The farm includes a retail store, gift shop, bakery and weekend lunch with Route 26 Hamburger Stand. Hours: Open June through October. Hours vary by season.